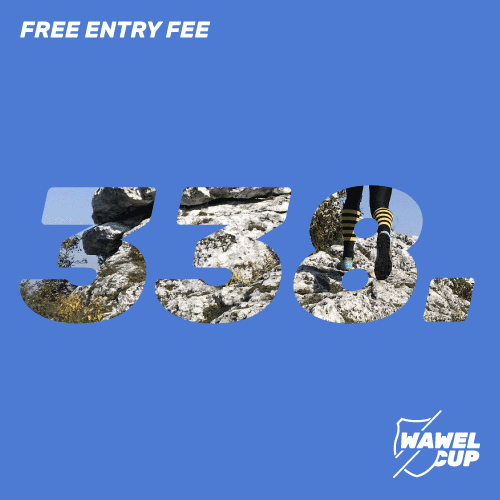 There is less and less time left, the clock on our website is ticking faster and faster…, and we are happy to announce the 338. competitor. This time the free entrance fee goes to Anna Korek the UKS Grom Sokolniki representative. 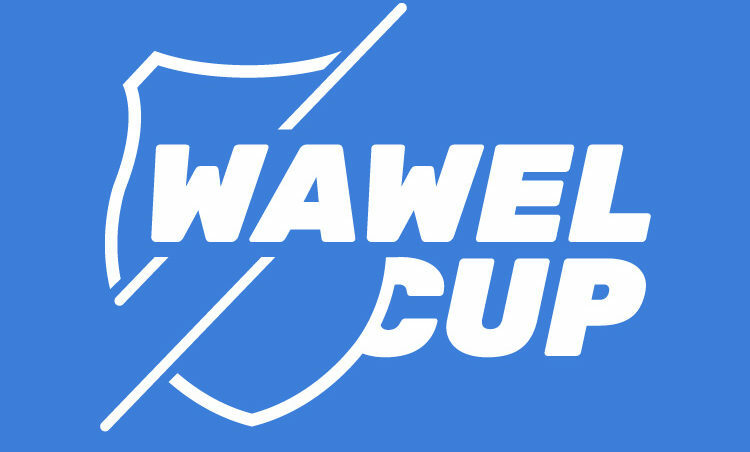 See you on unforgettable Wawel Cup!